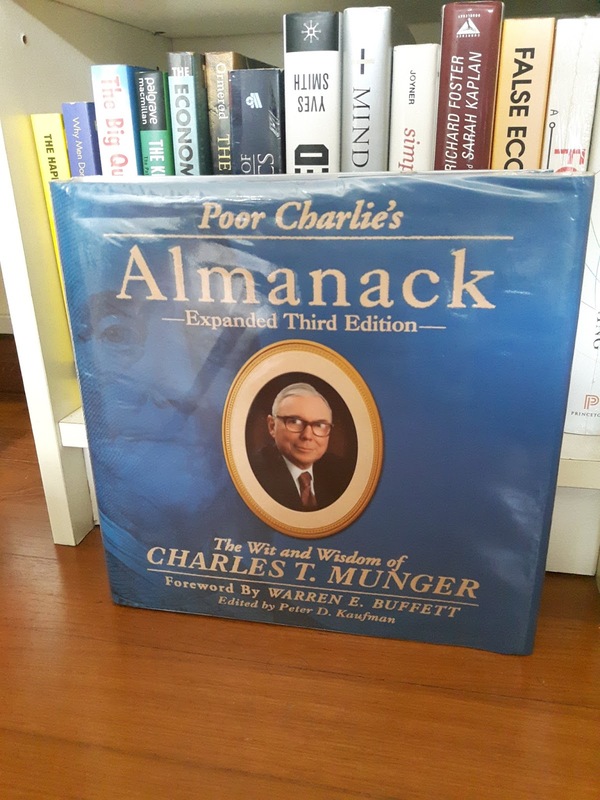 Many books and article been written about Warren Buffett on his success and philosophy in investment, but less on his partner or Vice President of Berkshire Hathaway i.e Charlie Munger. In1959, Warren Buffett met Charlie Munger, the beginning of a partnership that has spanned decades and created billions in corporate and personal wealth. Since their fateful meeting , they have build Berkshire Hathaway into one of the world’s most successful company. In multiple speeches, and in the book Poor Charlie's Almanack, Munger has introduced the concept of "Elementary, Worldly Wisdom" as it relates to business and finance. Munger's worldly wisdom consists of a set of mental models framed as a latticework to help solve critical business problems. Charlie Munger, as an investor, lawyer and philanthropist always inspired people to read and gain knowledge. 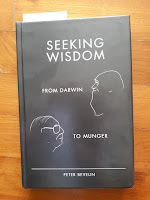 Munger, along with Buffett, is one of the main inspirations behind the book "Seeking Wisdom: From Darwin to Munger". 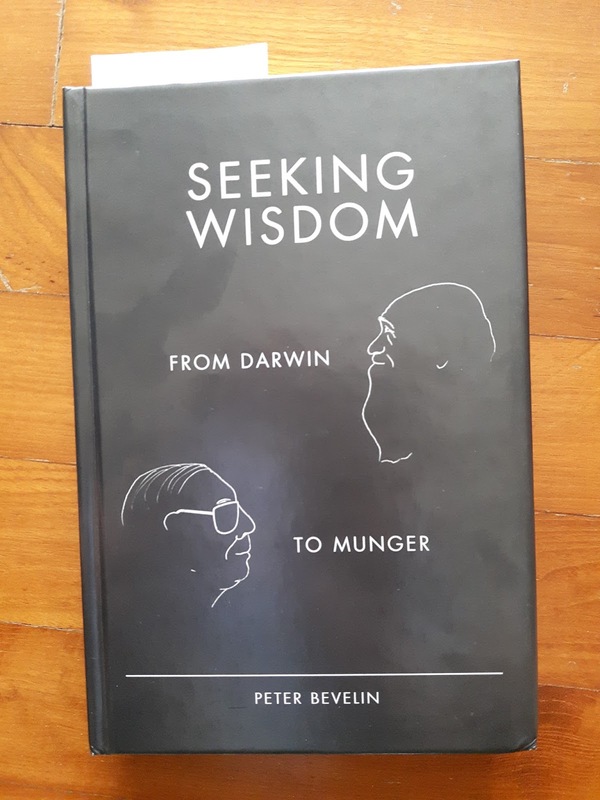 Author Peter Bevelin explained his key learning from both Munger and Buffett in a 2007 interview: "How to think about businesses and investing, how to behave in life, the importance of ethics and honesty, how to approach problems but foremost how to reduce the chance of meeting problems." This book is about searching for Wisdom and focus on how our thoughts are influenced, why we make misjudgment and tools to improve our thinking. Also according to this book “ we can’t eliminate mistakes , but we can prevent those that can really hurts us. "pg 183 : Regression to mean " is a notion worked out by Sir Francis Galton ( Charles Darwin's first cousin). It says that , in any series of events where chance is involved, very good or bad performances, high or low scores, extreme events,etc. tend on the average ,to be followed by more average performance or less extreme events. If we do extremely well, we are likely to do worse the next time, while if we do poorly, we are likely to do better the next time. But regression to mean is not a natural law. Merely a statistical tendency , and it may take a long time before it happen ." 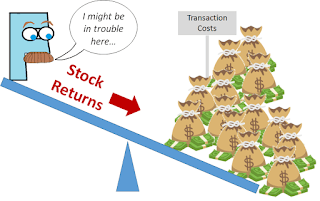 So, we need to be careful in using this for individual stock analysis , always remember that regression is juts a statistical phenomena and will need to use it together with other tool like fundamental analysis . I like reading and have bought many books throughout the years . 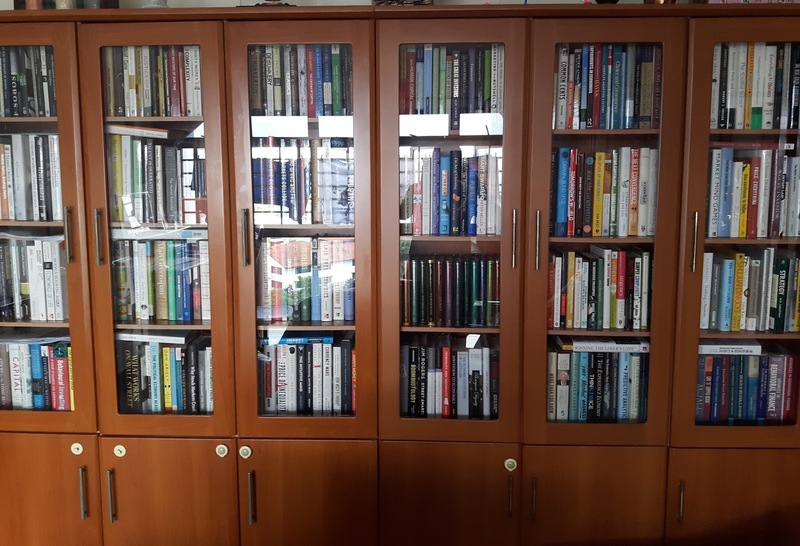 I have more than 600 books in my collection and is kind of my own small library. 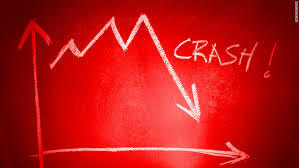 In my opinion, it might not be wise to spend thousands of dollar to attend courses to learn on how to trade and make quick profit in short term, but if spending few hundred dollars to set our mind-set right , on philosophy of investment as long term and part of our retirement planning , it should be fine. Below is the list of books I would recommend to my friends and fellow investors who would like to learn more about investing by DIY. 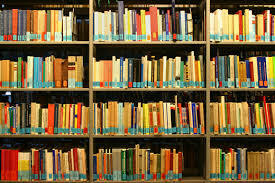 It is a selection of books from Finance & Investment , Psychology , History and Economic. 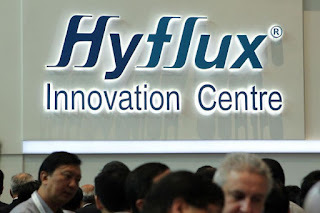 Of course , we can gain knowledge in investing not only from books nowadays , there are many good bloggers in Singapore and around the world where we could also learn from them. They are the one, sharing their knowledge and experience relentlessly and selflessly in our blog sphere , cultivate the interest on learning among young investors. Please refer to the side bar on the list of blogs I frequently visit to get information and learn from them. 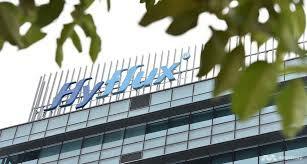 Some of them have done a very good analysis on particular company in great detail in term of financial and business aspect. 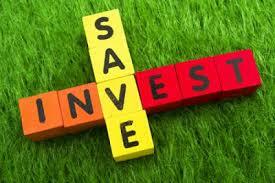 http://foreverfinancialfreedom.blogspot.sg/ : on company’s financial analysis . 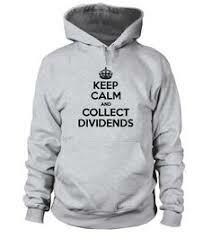 http://singaporeanstocksinvestor.blogspot.sg/ : aka AK on REITs and CPF and other financial / retirement planning. 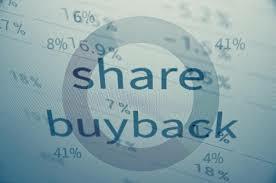 http://sgshareinvestor.blogspot.sg/ : on analyst report from different stock brokerage firm on various company and also fellow blogger’s article as well as News Feed. And the list goes on …..
How a man may find instructors for himself. The Master said, "When I walk along with two others, they may serve me as my teachers. 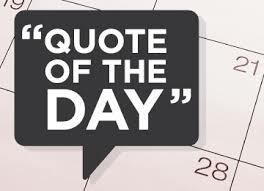 I will select their good qualities and follow them, their bad qualities and avoid them." Thank you for sharing your book list. 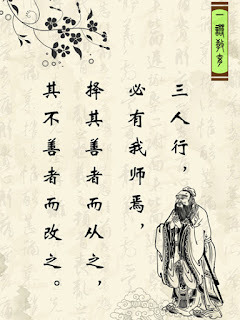 I totally agree on one's wisdom has a lot to do with what he/she has read. I too, benefited a lot from books. In fact, several years ago, I have a dream that was to set up a library for some third world countries so these people, especially children will not be deprive of it. Yes, education is key for successful investment. .you have such a noble idea to setup a library at third world country. ..👍👍👏👏. Also, you are right that bcos of new IT gadget. .people are hooked with games . ..and less time spend on reading. .hope things might change. .cheers! !